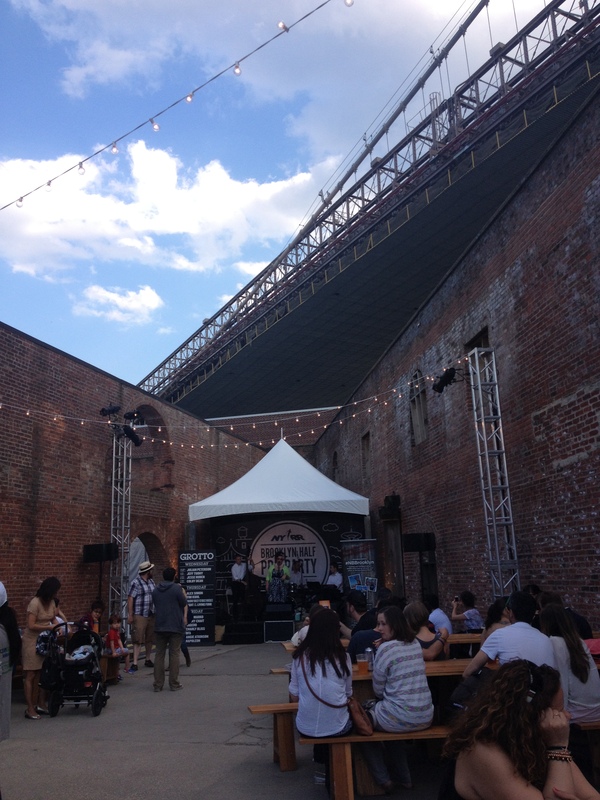 The Brooklyn Half Marathon is already next weekend and I wanted to let you all know about the Brooklyn ½ Pre-Party Fun Run, Presented By New Balance taking place on Thursday, May 15th at 10:30am. This free event gives runners an opportunity to get in a fun 4 miles and pick up their race packets before the big day! 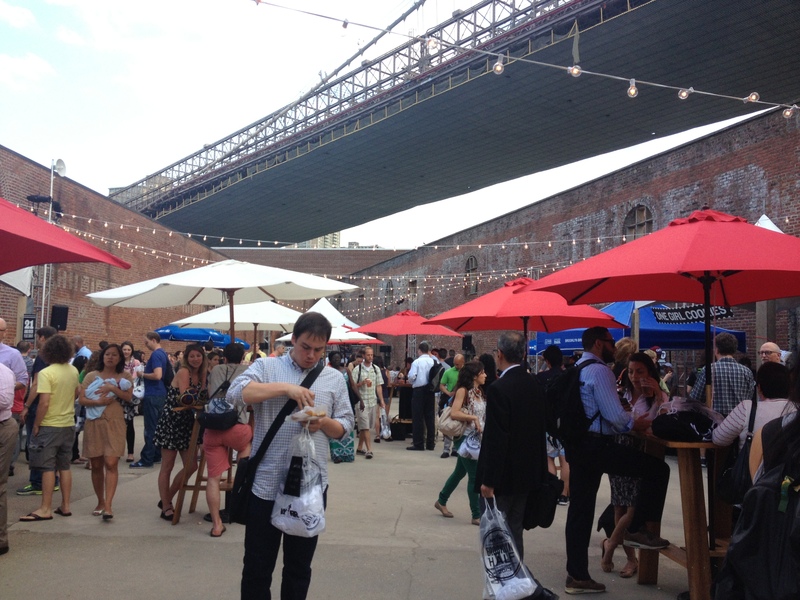 Wondering how to get to the Brooklyn Half Pre-Party Presented by New Balance? Why not run? 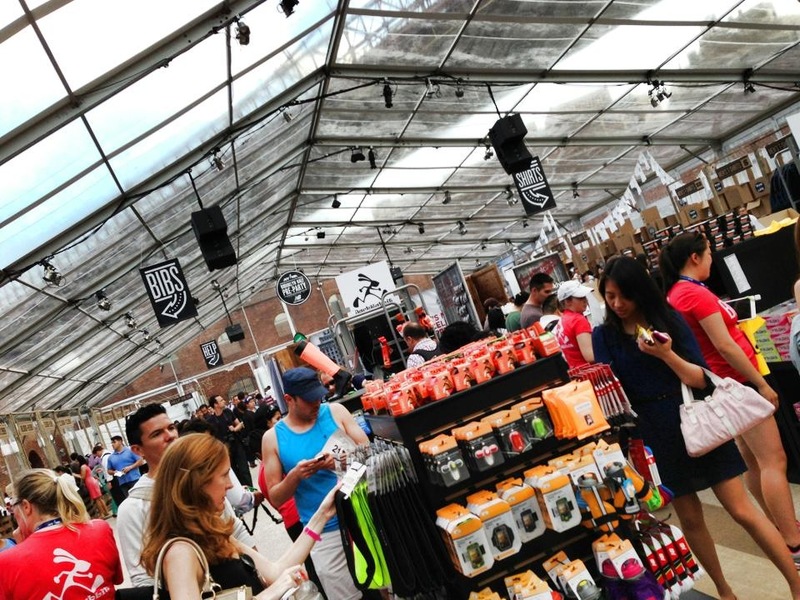 Join New Balance for a 4 mile fun run and you’ll gain early access to the Pre-Party so you can skip the lines to packet pickup, shirt pickup and the official merchandise. 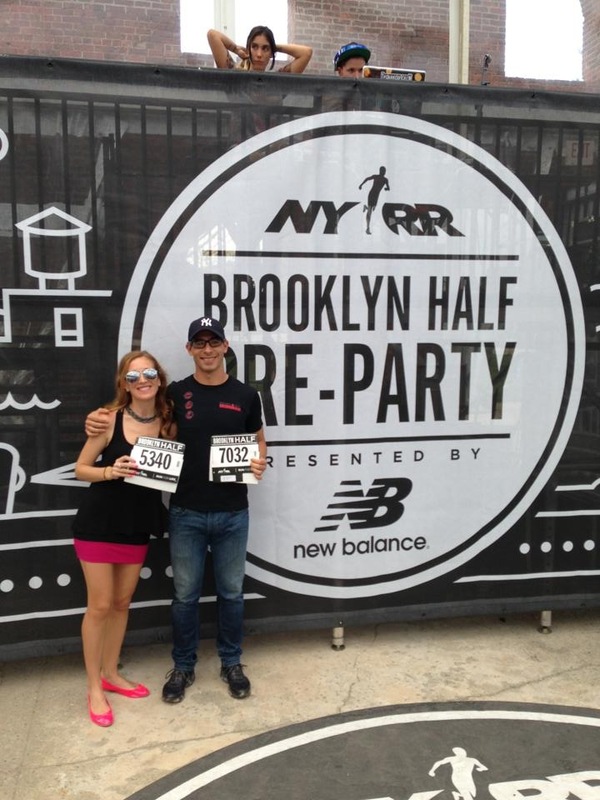 The run will start from the New Balance Experience Store @ 150 5th Avenue at 10:30am. They’ll even take your dry gear over from the store to the party for you and give you a subway card so you can get back home after the party. RSVPs are limited. Runners can sign up on the NBNY Facebook page – https://www.facebook.com/NBNYC. Thanks for posting this. I signed up.